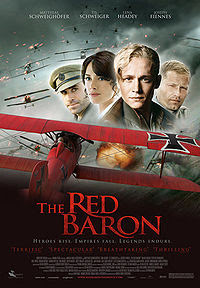 The Red Baron (2008) is a German biopic about the legendary World War I fighter pilot Manfred von Richthofen. Baron Manfred von Richthofen (Matthias Schweighöfer), known as The Red Baron is the most celebrated pilot of the German Air Force in World War I. Along with his fellow pilots, Werner Voss (Til Schweiger), Friedrich Sternberg, and his brother Lothar von Richthofen, they take pride in piloting their planes and engage in air combats as though they are participating in sport events. As the war drags on, Manfred realizes that he's being manipulated for propaganda by Kaiser Wilhelm II. 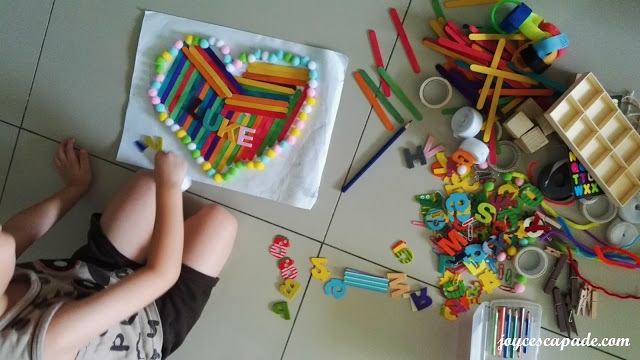 At the same time, he has also fallen in love with a nurse named Käte. This movie is rather slow-paced and unexpectedly humdrum despite having the German Air Force World War I as the main theme. Nevertheless, the air combat scenes are pretty well-done although I'm not quite sure whether they're done with CG effects.